With the courses listed on this page, there are no pre-requisites required. All you need is a passion to make a difference in the lives of dogs and their owners, and a commitment to provide quality care to canines. Canine Physiotherapy, Remedial Massage and Canine Hydrotherapy are becoming an increasingly popular career choice in Australia with the continued growth of the canine health industry. These roles offer dogs the chance to move better, feel better and perform better while providing therapists with a rewarding career, doing something they love. 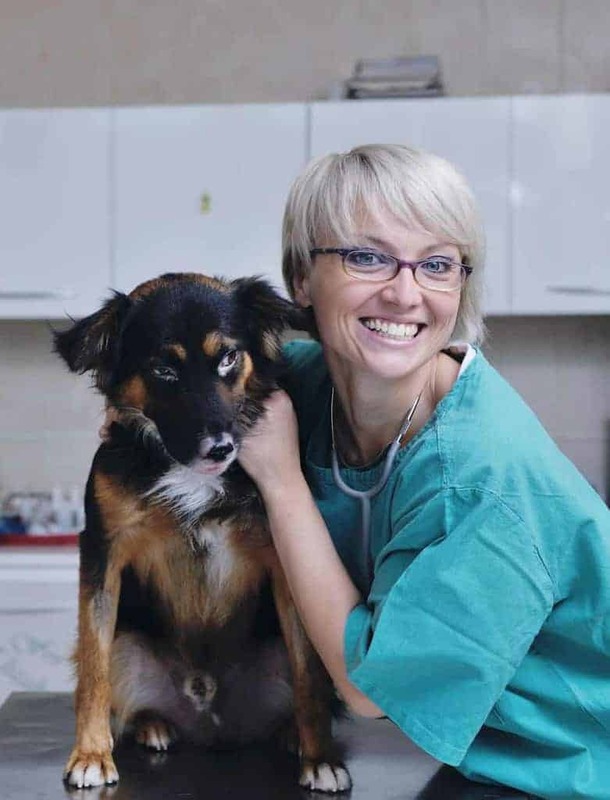 If you are currently a vet nurse and can see the need within your clinic to offer a different level of care to the clinic patients after surgery or injury, and you are wanting to be a part of the growing industry of canine therapists, then these courses are the gateway to your new career and even more rewarding days. 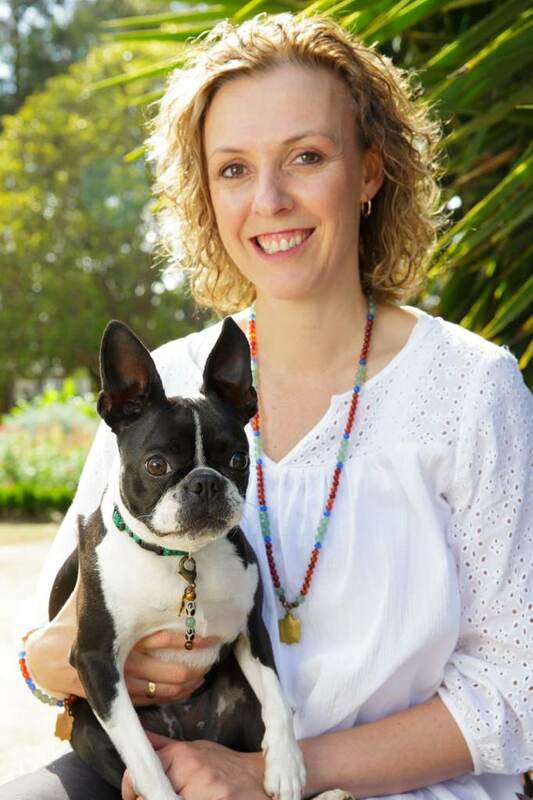 Hi, My name is Michelle Monk and over fifteen years ago I opened the first canine rehabilitation centre in Melbourne and designed and built the first underwater treadmill in Australia. Since then I have had the benefit of working with thousands of injured dogs, post-surgery patients, aging dogs, and puppies. There's something so immensely satisfying to see a dog's life extended, to witness a dog walk again after being told they couldn't, and to have a dog recover fully from injury or surgery knowing it's because of the therapy I have provided. I now get to help others make the transition into the industry that has had such a positive impact on my life. As the canine health industry continues to expand and more people are looking to invest in the ongoing health and care of their beloved four-legged best friends I'm seeing more veterinary clinics recognise the gap between surgery and physiotherapy as the solution for successful canine recovery. Those clinics who choose to offer canine remedial massage, canine hydrotherapy, or canine physiotherapy as part of the ongoing care of their patients are becoming the stand out clinics in the eyes of dog owners. This certificate course in canine remedial massage will give you the qualification you need to either start your own canine massage business or be hired to work in a veterinary clinic or canine rehabilitation clinic. Complete this certificate course in canine hydrotherapy and spend your days using hydrotherapy to support canine patients to improve their health, mobility and speed up their healing process from injury or surgery. If you're a Veterinarian, Osteopath or Physiotherapist with a clinic, or if you are a veterinary nurse, and you've wanted to add the benefit of physiotherapy treatments to your clinic, this is the course that will start you on that journey. The Pet industry is already a massive and rapidly growing industry. Medical and surgical treatments pet owners are investing in for their pets has increased substantially. So too has the need for rehabilitation and the complementary therapies that increase the effectiveness and speed of recovery. The opportunities are endless and expanding all the time. In 2003 I had not long opened my canine rehabilitation clinic when my husband and I were given the opportunity to take in a little Dachshund called Roonie. Roonie had recently had spinal surgery and her owners had been told she would never walk again. Consequently, she was unable to toilet herself or move around and her parents had been advised the best thing to do was to euthanise her. It took a lot of hard work, lost sleep, and lots of washing, but after 5 months of intense rehabilitation, Roonie was able to walk again! She went on to live another six years as a valued member of our family and as a daily reminder that not only can we rehabilitate dogs but that what we do can also save lives. Since then, I have witnessed many cases similar to Roonie where traditional medicine had done all it could and with the addition of specific canine rehabilitation therapies the quality and quantity of a dog's life has been extended. And that's what makes this career so rewarding. Not sure which Canine Course is right for you? Have a question about our Canine Courses?